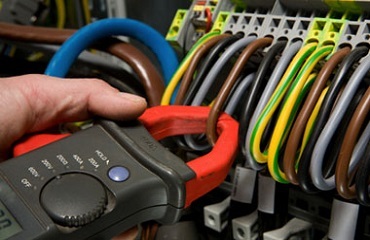 Great Lakes Electrical Service is Licensed, Bonded, and Insured. Do you still have an ugly old fuse box? If so, it might be a good idea to have a qualified expert take a look at it and give you a professional opinion. Fuse boxes can become dangerous because of age when connections are no longer tight, or integral parts may have become corroded. 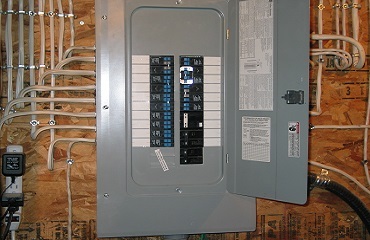 You also cannot safely add any new circuitry in your home when a new outlet or dedicated circuit is needed. Kitchen updates, additions, and finished basements require new circuits, and some of these will require modern AFCI breakers to meet National Electric Code requirements. Electrical contractors in the State of Ohio are required to be licensed (this goes for several other trades too). This requires documented years of experience, passing an extensive technical exam, an Ohio business law exam, and carrying at least $500,000 of liability insurance. Contractors are also required to complete state approved continuing education requirements on a yearly basis in order to stay abreast of National Electric Code changes and technology. If you hire a non-licensed individual to perform electrical work in your home, you are not guaranteed any of these things. Electrician Amherst OH have proudly served Northern Ohio communities with quality workmanship at competitive pricing for over 7 years. 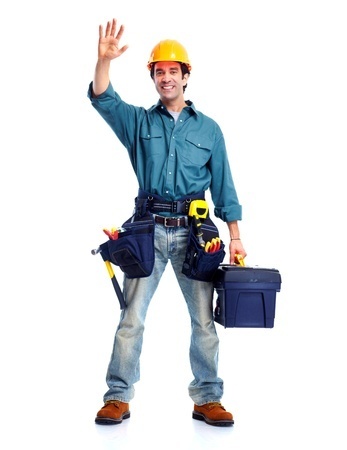 Our electricians are among the most highly skilled and experienced in the industry today. 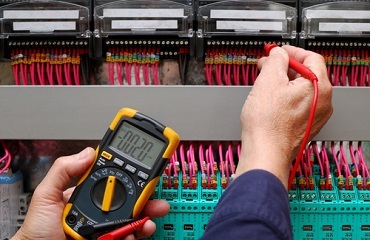 Whether a basic service call or advanced electrical projects, we offer a wide range of electrical services. 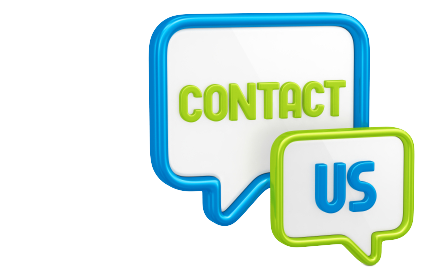 Give us a call, email, or use our online estimate form and we will be happy to assist you Monday through Friday 8:00AM – 5:00PM. We are well trained and skilled.We are further background-checked and are honest & reliable. Electrician Amherst OH reach the Client on time. We provide our employees with the best tools and make sure that they are smartly uniformed. We have the capability to do both small and large jobs. We charge sensible prices that are really competitive even when compared to contractors or freelance technicians. We provide a free repair guarantee after the job has been completed, in case the customer is not satisfied. Great Lakes Electrical Service is a full service electrical contracting company. Call Great Lakes Electrical for your FREE electrical services estimate today. We have proudly serviced Northern Ohio communities for 7 year.